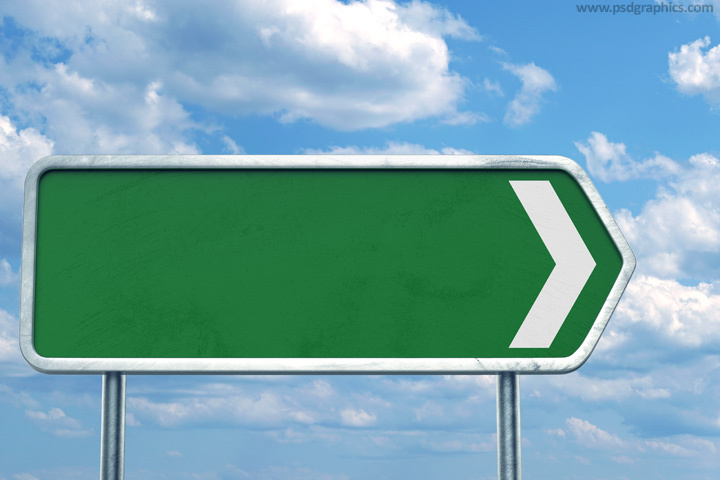 Street direction sign isolated on white in PSD format and with clouds in the background in JPG format, download blank template. 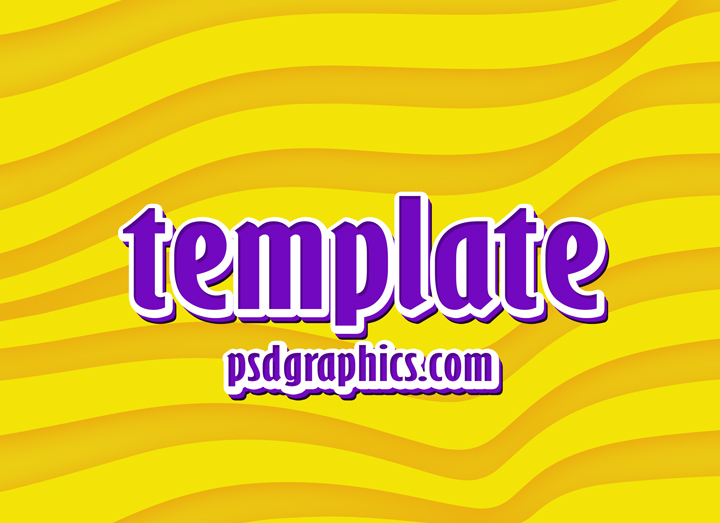 Abstract yellow stripes background with a 3D style purple color text, download PSD identity template. Cherry logo template, smart object scalable to any size. Download PSD file to edit text and colors, or get the transparent PNG symbol. 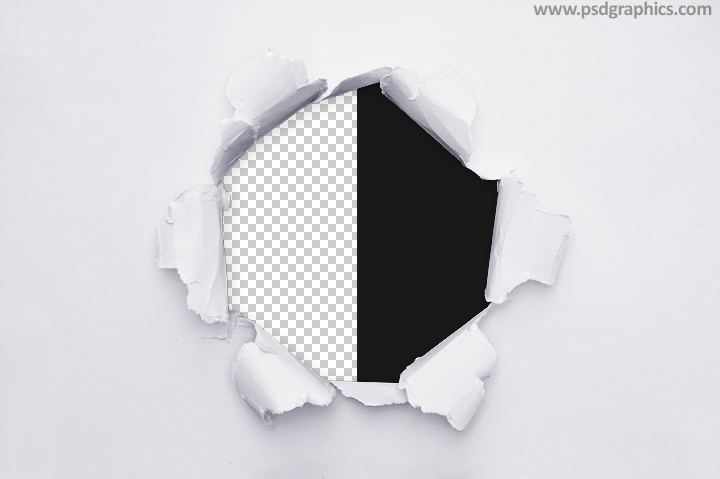 Transparent hole in a white paper, download JPG or PNG extension, put your design inside or behind the cut. 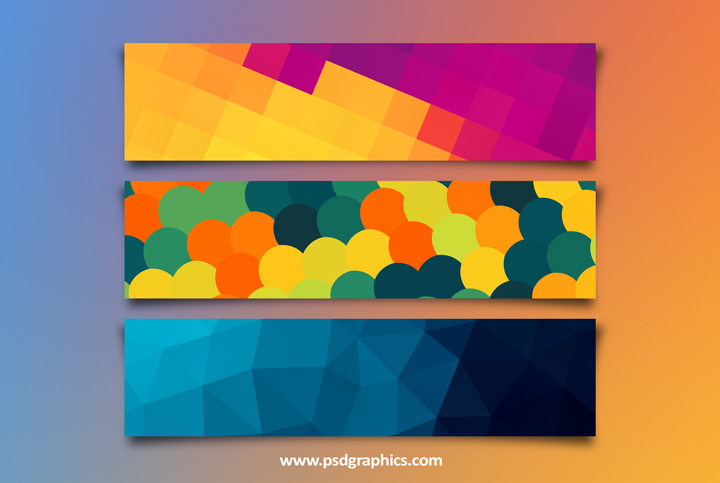 Colorful banners templates, download in PSD format. Awesome web banners in a high resolution made of triangles, circles and rectangular shapes. 12 queries in 0.180 seconds.